The novelty of behaviour change ideas and practices tends to give them something of a contemporary feel. In this context it is easy to overlook the complex and contested history of this movement. Two books that I recently started to read promise to offer some valuable insights into the scientific and political histories of the behaviour change movement. 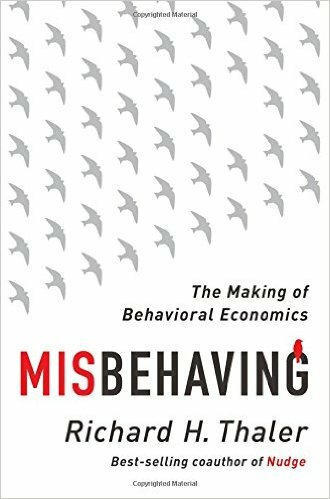 The first is Richard Thaler’s roguishly entitled MisBehaving: A History of Behavioural Economics (W.W. Norton and Company). This volume offers a personal history of the science of behavioural economics from the perspective of one of its most influential figures. 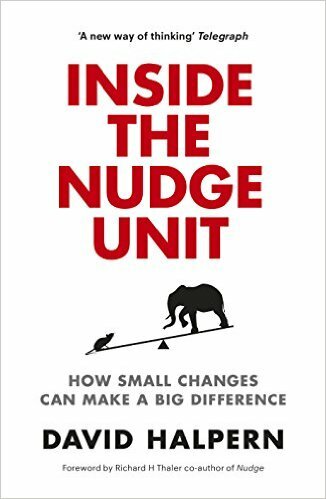 The second book is David Halpern’s Inside the Nudge Unit: How Small Changes Can Make a Big Difference (W.H. Allen). This volume provides an insider’s account of the development and inner workings of the world’s most prominent nudge unit. When added to Cass Sunstein’s Simpler: The Future of Government (Simon & Schuster), these volumes collectively constitute an important record of the rising influence of the behavioural sciences on public policy from those who have been most instrumental to the process. While each of these volumes has an understandably celebratory feel, when combined with more critical histories of the rise of psychologically-oriented state practices, they provide new opportunities to understand the contingent factors that have led to rise of this new force within government. In this context, they can help to illuminate the potential that exist for developing other systems and styles of government that are based upon more nuanced, emotionally centred understandings of the human condition.